In this day and age it’s never been easier to build up a library of titles and carry them with you wherever you go. Gone are the days when you’d have to carry a handheld and selection of games with you in order to amuse yourself and in their place digital content loaded straight onto your device of choice has become the go-to medium for mobile platforms. In the past I’ve carried Game Boys or various types (including the GBA and SP) as well as a DS and even a Game Gear, each burdened with a small selection of games taking up pocket or bag space. It was the arrival of the PSP with its expandable storage and digital content that allowed a selection of 2-3 games to quickly expand into almost a hundred, with the Playstation Network ‘Minis’ range acting like candy, with new releases each month being cheap enough to scoop up and enjoy before the next would roll around. This cheap, enjoyable digital content worked wonders for promoting the concept of an online store for gaming in its early days and for a long time outshone the younger App market by producing titles that had to meet Sony’s quality standards to see the light of day. 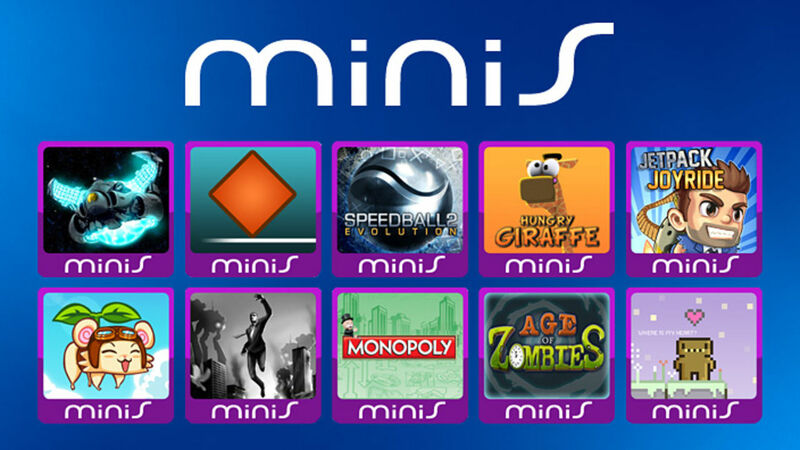 Literally hundreds of Minis in every genre were available. Today I don’t carry around a handheld like I used to. 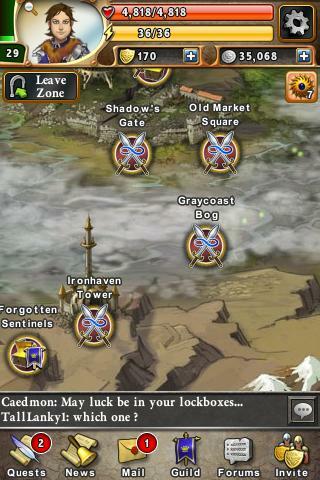 I, like many others, do most of my mobile gaming on my phone. Touchscreens have proven to be highly versatile devices and the ever-increasing power of these systems allows for a large internal memory that can be devoted to purchasing and storing a library of games. Of course space is still an issue, and for many a revolving door policy on Apps makes room for new experiences. This means that only the really special games get to stay there long-term. As a reviewer and gamer in general I often have a large number of games come and go in short periods. When somebody asks me “What’s on your phone?” I tend to open a folder I’ve put together on my screen that contains the games that have had staying power. The following titles are games that haven’t budged from that position since their initial instillation, and this article will discuss why they’re there and what about those games has set them apart. Some games use virtual d-pads and buttons in order to make them work, emulating the experience of holding a controller in your hand, others focus on producing crude systems that provide alternatives to on-screen displays. 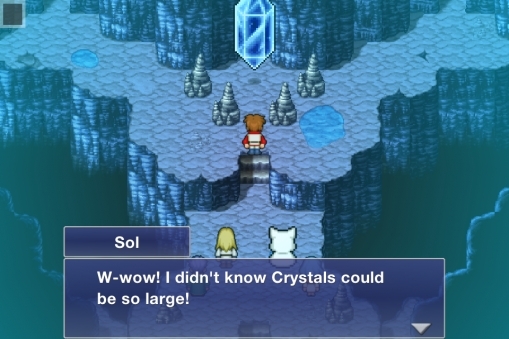 The realm of RPGs on touch devices still largely falls into the category of trying to produce an experience similar to those seen on consoles. Terra Battle isn’t having any of that. 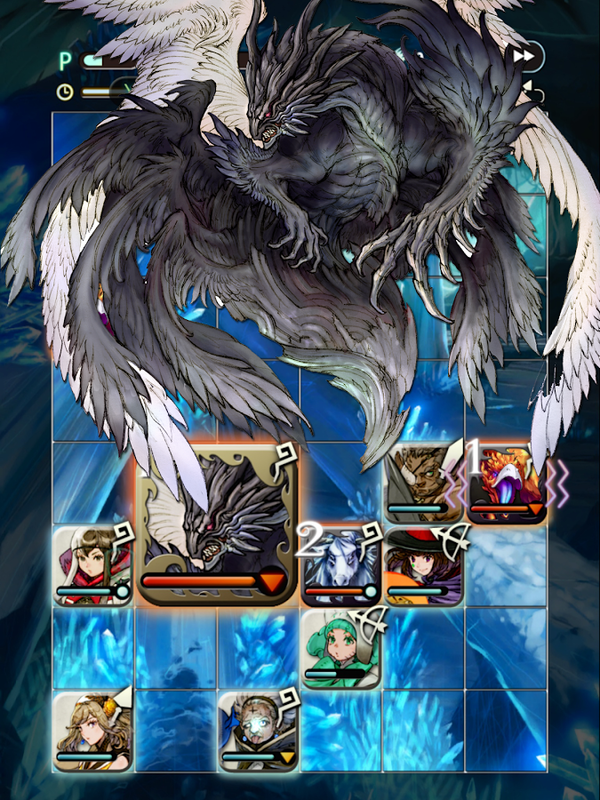 Terra Battle is a game built for touch devices from the ground up and features an imaginative control scheme coupled with beautiful presentation and a game mechanic that hasn’t been topped. It may be the definitive mobile game of any genre. That it’s an RPG with a semi-interesting story and has an extended list of features that go way beyond those outlined in our site review due to regular, carefully crafted updates only adds icing to the cake. Combat LOOKS simple but is rich in depth. This app may no longer be available on the iStore but it still remains on my phone as a permanent fixture thanks to fond memories of playing it as a younger man. The emulator that runs the game may be Sega’s worst move on iOS (the ‘Sonic’ titles were quickly replaced with better versions), but the game lends itself to lazy play sessions spread across days of dropping in and out and its menus are easily navigated with the virtual controller without breaking its pacing. With Sega they way it is at the moment, ‘Shining Force 2’ may never appear on a mobile platform. Until that day the original will keep me company wherever I go. This was the game that forced me to take my iPhone seriously as a gaming platform. At launch Dimensions was a pricy purchase in a market commonly flooded with games that considered £5 to be on the expensive side. I downloaded and enjoyed the free first chapter and then had to sit down and decide if dropping more was something I would do for this game if it were on the Playstation. I decided that the gamer in me would probably have spent up to £30 on a new classic-style Final Fantasy titled, and so just because it was on the iPhone and not a classic Playstation like the re-released versions of series entries 1,2,4,5 and 6 shouldn’t stop me from enjoying it. I regret nothing. The game easily runs to 50 hours. The best of both Shining Force’s nostalgia value and Final Fantasy Dimension’s lessons in pricing according to the game and not the system it’s on, Final Fantasy VI is an excellent port of a classic game. Although my favourite game in the series will probably always be Final Fantasy IV, I own enough ports of that particular title to forego buying another. FF6 on the other hand hadn’t been played since the GBA port first came out and was sporting a new (divisive) visual style and rebuilt touch controls. The game plays brilliantly on the touchscreen, especially the battle system and a slight lag on the virtual d-pad aside it’s a masterpiece of reinvention that I could play over and over again. For a while Final Fantasy Tactics had a prime slot alongside Shining Force as the game that scratched my ‘tactics’ itch when I began to feel one coming on. Then I encountered Tactics Maiden, from the same creator as the ‘Kingturn’ series and fell in love with it. Not content to play it through to completion for a review, I immediately restarted the game and set myself the challenge of only using the characters the game gives me, rather than purchasing new units to strengthen my forces. Not the prettiest game I own, but one of the most engaging and certainly sporting the best enemy AI out of anything on the iStore. Usually I delete a game after completing and reviewing it, but Tower in the Sky was such a charming and enjoyable experience that the promise of new content on the horizon had me stick around. Not unlike a puzzle game in the ‘Bejewelled’ or ‘Tetris’ mould, combat in Tower in the Sky (I won’t abbreviate it!) feels relaxing and strategic when done right and is an excellent stress buster. The truth is that I can’t always give games my full attention, occasionally I have to multitask. With Spellstone this isn’t a bad thing. Filled with a plethora of things to do in-game and an auto-battle system that’s intelligent enough to win as long as your deck has been carefully constructed, this card game is quick to learn and difficult to master. You can spend hours tweaking you deck, levelling cards and combining them into stronger forms, or simply slide into a quick battle or two and watch events unfold while you do the washing up. Spellstone is the card game/RPG hybrid everybody should be playing. Whilst I usually don’t spend money on freemium games I do find that I can become quite attached to the ones that I play, having had to work for what I have the hard way, usually over a great deal of time and grinding. 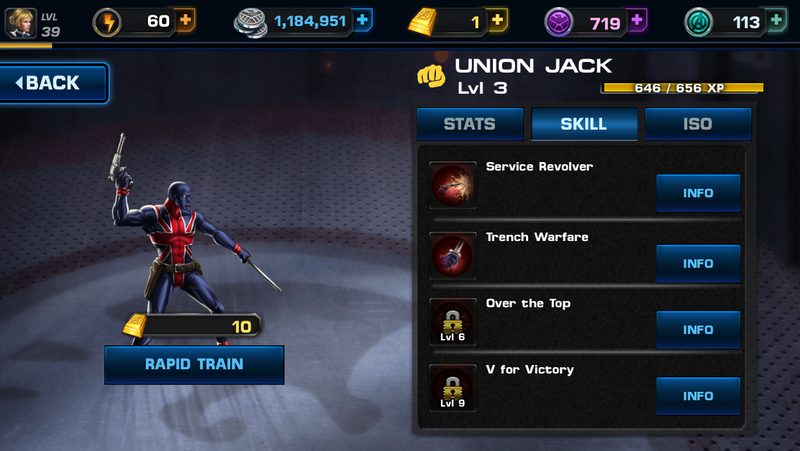 I started playing Avengers Alliance on Facebook and when it became a case of logging in to play that game more than actually connecting with real people I was relieved to see that a mobile version existed. On my phone I don’t feel so bad about grinding out a quick battle or two while the adverts are on, and as long as I have an internet connection I’m good to go. Whilst I maintain that I’m a DC comics fan first and a Marvel reader a distant second, I will admit that this title has it where it counts, with a very elaborate take on the concept of a turn based battle system and loads of famous faces to recruit to your cause. With multiple characters that would have cost a considerable amount of currency to recruit sitting in my rosta, I’ll probably play this game until it ceases to function or until it’s totally abandoned in favour of a sequel (which may actually be happening in the next year or so). I’ll not be playing that sequel, I just need an ‘out’ that I can live with myself over. Heroes can be customized to your taste. I don’t play this MMORPG as often as I should, being a founding member of a small guild and plunging one character of each class deep into the games labyrinth of missions and quests, leaving them hanging while focus shifts to another then back again. 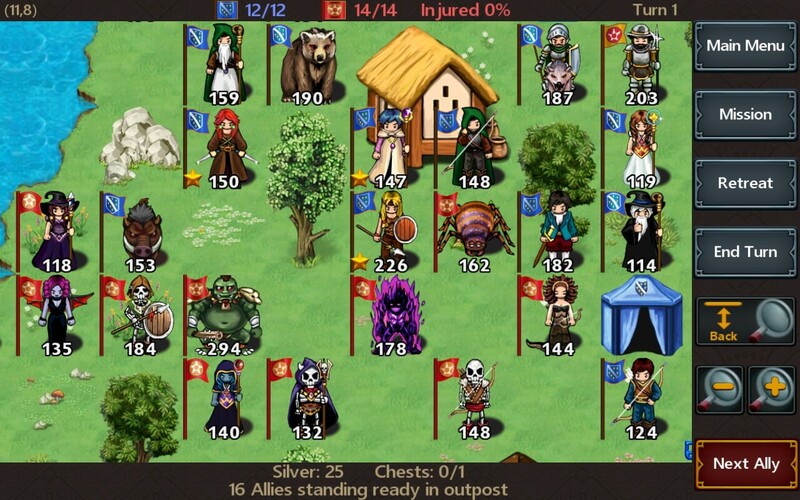 Games are always best when played with friends, and Book of Heroes is a novel take on the concept of an MMO that my single-player orientated upbringing can stomach. If you’re a player looking for a guild, pop along to ‘Cascade’ and say hello, we’d be happy to accommodate you. Menus are easy to get your finger onto and nothing feels cramped. There are always a couple of games that bounce on and off of any device. Bumped for space and then re-downloaded to enjoy again at a later date. Oddly both of these titles are based on Games Workshop licenses and hail from the same developer. ‘Warhammer Quest’ and ‘Warhammer 40,000: Deathwatch – Tyranid Invasion’ are both from Rodeo Games and sport a shockingly good value for money as well as high end production values. Unfortunately they are also rather memory heavy and take up sizable chunks of space on mobile devices.